Enchiladas Suizas from the new Culinary Courier & Market in Los Gatos. Saratoga native Terri Piazza Shong has had a successful catering company in the South Bay for 13 years. Now, she’s expanded the business to include a new market that just opened in downtown Los Gatos. 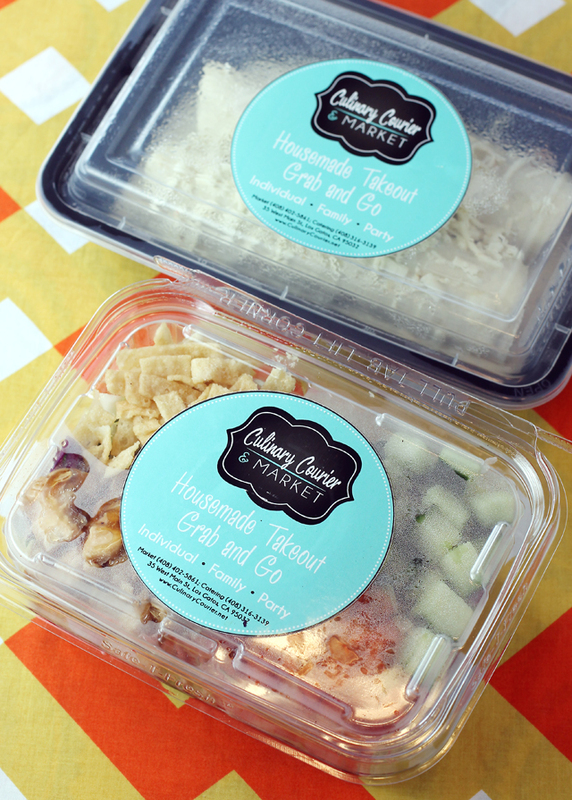 Culinary Courier & Market offers her catering company’s most popular dishes — all packed up and refrigerated, so all you have to do is stop by to grab and go. It’s the perfect solution to those times when you don’t want to cook dinner, need a healthful lunch fast, or want to pick up some late-morning noshes for a small business meeting at work. 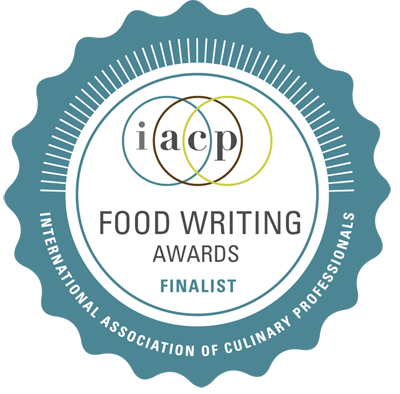 Selections include prawn lettuce wraps, kale salad with toasted almonds, meat lasagna, chicken Marsala, Yukon Gold potato hash, and French toast loaf with praline pecans and raspberry syrup. Recently, I had a chance to try samples of two items. The Chinese Chicken Salad ($10) is a big serving of shredded cabbage, carrots, red peppers, cucumbers and cilantro that gets tossed with diced chicken, peanuts, fried won ton strips, and a bright tasting citrus-sesame oil dressing. It’s full of crunch and flavor. 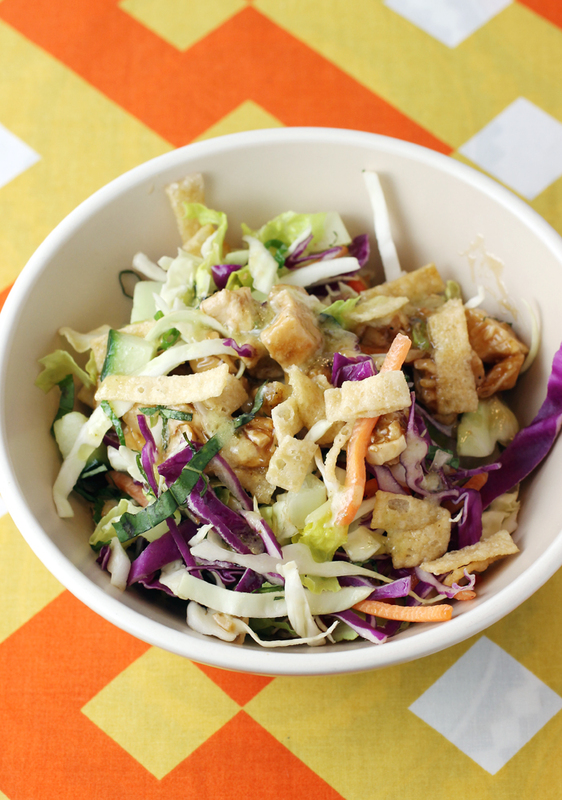 Crunch in every bite — Chinese Chicken Salad. The Enchiladas Suizas ($7) come two to a package. 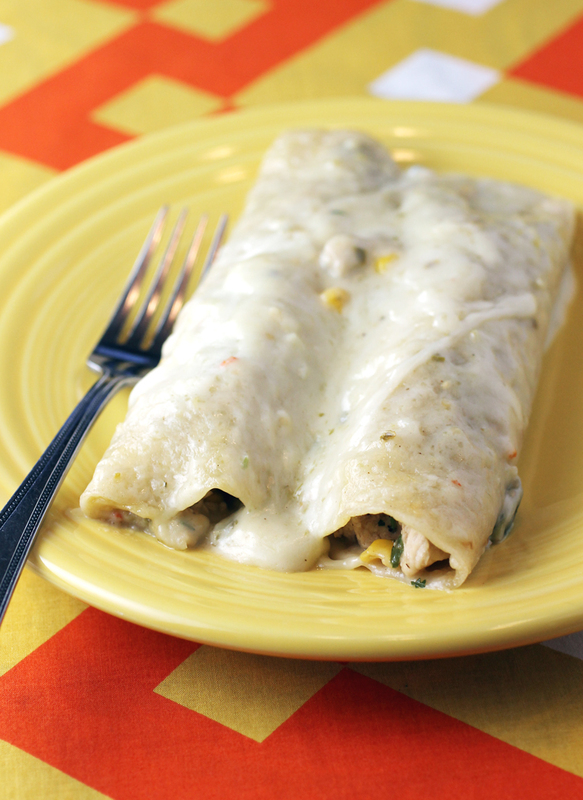 They’re rolled around a filling of diced chicken, black beans, corn, and cilantro. The sauce is full of zesty tang from tomatillos. It’s not spicy, so it’s a good option for kids, too. Just nuke in the microwave for two minutes to get the cheese gooey good. If the food alone doesn’t lure you in, the business warmth and inclusiveness will. Of Shong’s 19 employees, nine are developmentally disabled. Having worked for the Special Olympics in college and managed a center for adults with developmental disabilities, Shong knows how meaningful it is for individuals to gain greater independence skills. Culinary Courier & Market is open daily, 10 a.m. to 7 p.m. 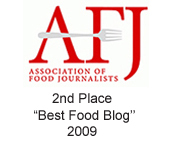 CONTEST: One lucky Food Gal reader will win a $75 gift card to Culinary Courier & Market. The gift card must be redeemed in person at the Los Gatos market. Entries, open only to those who can make their way to the downtown Los Gatos market, will be accepted through midnight PST March 4. Winner will be announced March 6. My favorite take-out fare is from a local Burmese restaurant. By the time Friday evening rolls around, I’m usually quite tired and just want to unwind on the couch with some good comfort food. In my opinion, nothing quite fits the bill like a warm cup of coconut chicken noodle soup, or tea leaf salad, or crispy shrimp with banana! My husband loves his carnitas burritos with black beans and spicy hot sauce while I always go for a Chinese Chicken salad with freshly shredded grilled soy chicken, slivered iceberg, cilantro , scallions, fun see crispy noodles and a vinaigrette made with rice wine vinegar and a touch of sesame oil ! My favorite take out is from Truffle Butter Poke Bar in San Mateo. I’m too tired to cook food. Poke is a nice healthy option, where you can pick and choose exactly what goes in and on your bowl. And then I have the convenience of being able to eat it in bed with a glass of wine and a tv show. 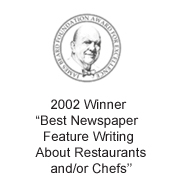 At this very moment, I am finishing up our all-time favorite take-out — sauteed mahi in lemon caper sauce with steamed veggies and “one scoopa rice”, from Okazuya deli on Maui. Sadly,.. so sadly… this is our last night here so we opted to enjoy dinner on the oceanfront lanai at sunset, 40 feet from Maui Bay. Hard to beat the ambiance with whales jumping in the distance, and honu cruising past the seawall, but tomorrow we’ll be back within visiting distance of this nifty-sounding new market. Even if I don’t win your giveaway, I’ve made a note on my “After Maui” list to check it out. Those enchiladas look like they will be just the thing for when I’m sure to be singing the “Refrigerator’s Empty and I’m Not Feeling the Cooking Vibe Again Yet Blues”. My favorite take out is from a local chinese restaurant called Hong Kong BBQ restaurant in Castro Valley. When I first moved to the Bay area 5 years ago, the thing I missed most was the lack of fast, ethnic take out spots that were tasty like I had in LA. Then we found HK BBQ (as our family fondly calls it). They give SO much food, they have to put a piece of cardboard in between the styrofoam containers. We prefer to take it to go rather than eat at the restaurant because, frankly, I think they give more food when you take out! They max out that container and it often feeds my family of 4 with enough leftovers that I don’t have to pack any lunches the next day – they can take the leftovers. That’s another huge win for me!